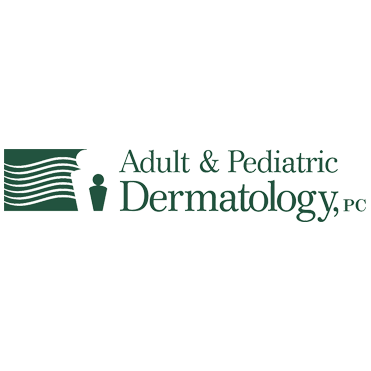 At Adult & Pediatric Dermatology, PC, we are dedicated to creating a caring, professional, patient-centered experience for state-of-the-art medical, surgical and aesthetic dermatology and dermatopathology. By treating every patient as an individual, we seek to customize a plan of care to match each patient’s needs and priorities. We strive to deliver exceptional dermatologic care by making comprehensive dermatology services available and accessible to our patients within their communities. We support our primary care healthcare providers with easy access and rapid communication. We empower our patients with information to participate in the goal of achieving healthy skin. 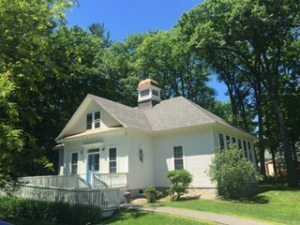 Our highly-trained providers and staff work as a team to provide excellent, coordinated, cost-effective dermatology care.